Well done Babs!!!! If you could leave me a comment on this post and then email me your details, then I will get your prize posted :o) My email is on my sidebar or right at the bottom of my blog. The image has been coloured with Promarkers. 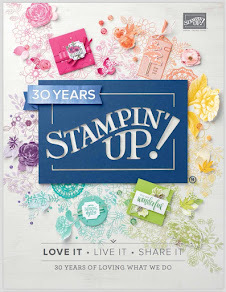 All other products are from Stampin' Up! unless otherwise stated. Fabulous job with my image hun - love your colouring! Thank you soooo very very much Terri for picking me for your last weeks blog winner, i am absolutely over the moon, i never ever win anything. Your card is so cute, the colouring is perfect. Awww Teri that's such a lovely card and you've coloured little bunny beautifully. AWW Teri how sweet, what a darling image!!!! Great colors and layout too! This is a really adorable card Teri! 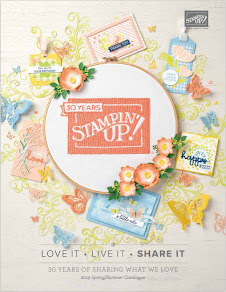 I love the cute bunny image and the papers are fab! I love how you paper-pieced the #1! Fabulous card and love the sweet image. Teri!! How precious is this?!! You are amazing at coloring and your color choice is perfect as always. Love the image ! adorable!! !